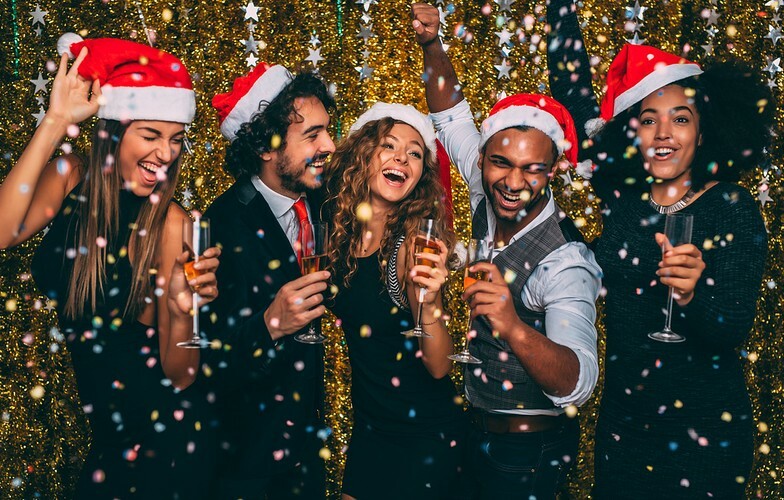 Get your group together and celebrate the festive season at Addington. Treat your taste buds to a scrumptious buffet featuring a variety of entrées, mains and desserts – something for everyone. There will be live entertainment each night with Acoustic Solutions on Saturday 1 December and The Vague as Brothers on Friday 7 December – so make sure you have your dancing shoes on!